Following the Quality Management System implementation in companies, Environmental Management is an approach that aims to consider systematically impacts of business activities on environment, to assess them and to reduce them. 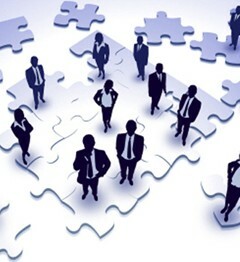 It consists to integrate environment into management and business strategy. The Environmental Management is therefore a perspective of a sustainable development: it involves an interdependence between economic development and environmental quality. If identify and control risks of direct or indirect impact of company activities on the environment are the first steps of the approach, it is also based on a search for continuous improvement of environmental performance. It therefore involves management over time. 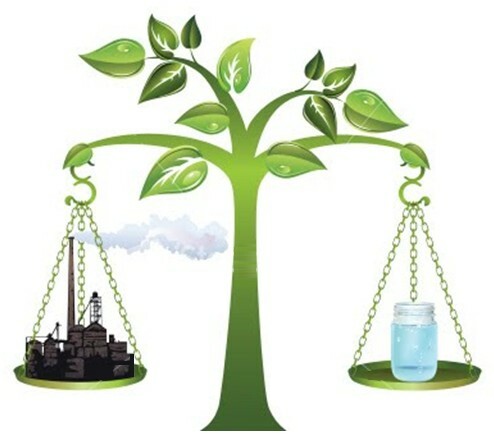 An environmental management approach can be pushed at different levels. The more formalized is the establishment of an Environmental Management System (EMS). An EMS can thus be subject to recognition by a third party through a certification. 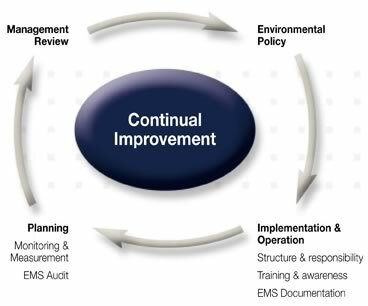 EMS is an internal management tool that facilitates the early integration of specific environmental objectives into other management systems and decision processes. It establishes the organizational structure, responsibilities, practices, procedures, processes and resources. It is primarily a management technique, which is based on a systematic approach and specific objectives. This assumes the decision of commitment at the highest hierarchical level. This is why an EMS is based on a real environmental policy, essential starting point of the process. Marense offers a structured approach to support you in your Environmental Management System’s implementation. The challenge and main interest of the Environmental Management approach is to have a tool to coordinate all environmental initiatives in a global and transverse approach. In addition, the environmental analysis may reveal management failures and result in improved expenditure control: we can optimize the costs of energy consumption, water and raw materials or management waste. We can also get a better smoothing of investment costs because they are embedded in a framework of continuous improvement. The environmental management relies on long-term prospects. It therefore reduces the risk of financial losses related to non-coherent actions among themselves or errors induced by short-term thinking. In terms of internal operations, the EMS provides a management approach that has the main advantage of establishing a structure within the organization . This will result in time savings, efficiency, competitiveness … The EMS theoretically aimed at improving performance and employee engagement. This approach tends to break down barriers between different services, to set up cross working methods, to give meaning and coherence to the actions. So, to break the routine and giving added value to work, the SME can have a staff motivation effect. It frees a potential initiatives and enhance the know-how of each. When he joined the field of security, environmental management also improves working conditions. 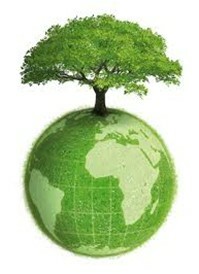 Finally, the environment is a unifying theme which is also an internal communication key topic. The EMS implies taking into account regulatory legislative requirements and communication actions. 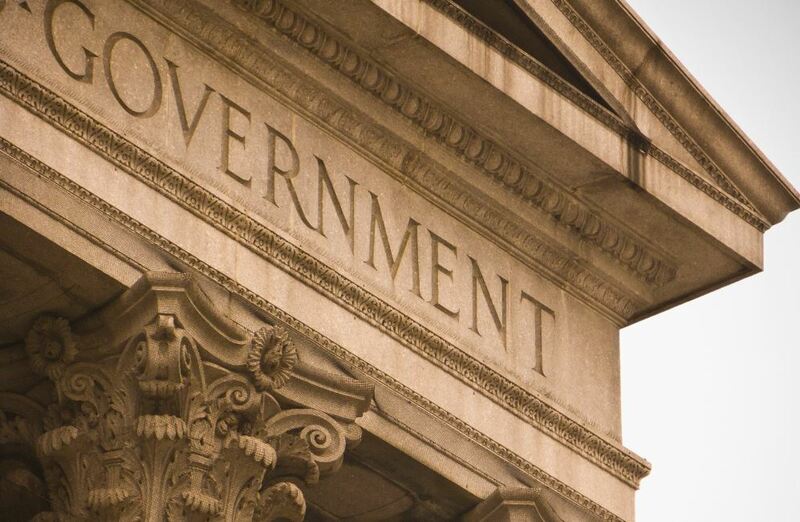 It is therefore a response to the demands of the authorities in terms of environmental impact compliance, communication, transparency, risk management … It allows to establish good regulatory management and reducing criminal risks. In an accident, an EMS can argue in court as evidence of the environmental measures taken by management. EMS goes beyond strict compliance with legislation: leading a proactive environmental policy, the company may benefit from a positive opinion back. Social evolution that customers and consumers are increasingly sensitive to the actions of environmental protection and pollution prevention. Impact in terms of branding allows the company to access new markets and to establish trusting relationships with its customers and partners. 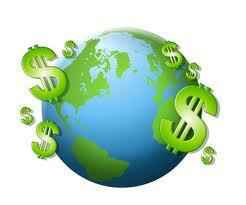 Which leads eventually lower costs of marketing and public relations. Regarding external relations, the EMS is an encouragement to develop partnership approaches, to provoke synergies between territorial actors: communities, industry, small businesses, contractors, civil society … .This can lead to develop forms of cooperation to create technical and / or financial partnerships. In any case, this is an opportunity to mobilize and involve local stakeholders and private and public partners. By developing its relations with the competent authorities, the company may benefit of advices or human and financial resources.